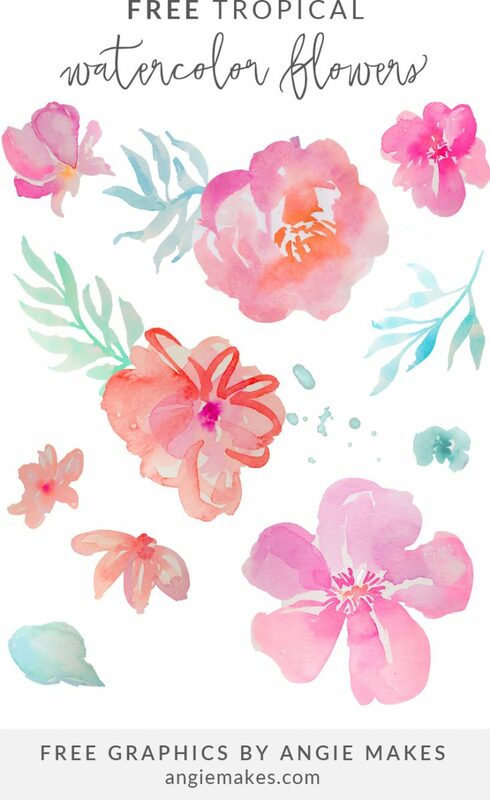 Watercolor flowers are my favorite! I love how beautiful and glamourous they look on designs. There is a mix of pastel bright colors and leaves and all sorts of flowers. 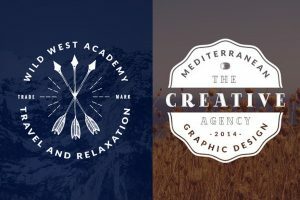 All the designers that created these were inspired by different patterns and elements for each individual graphic. 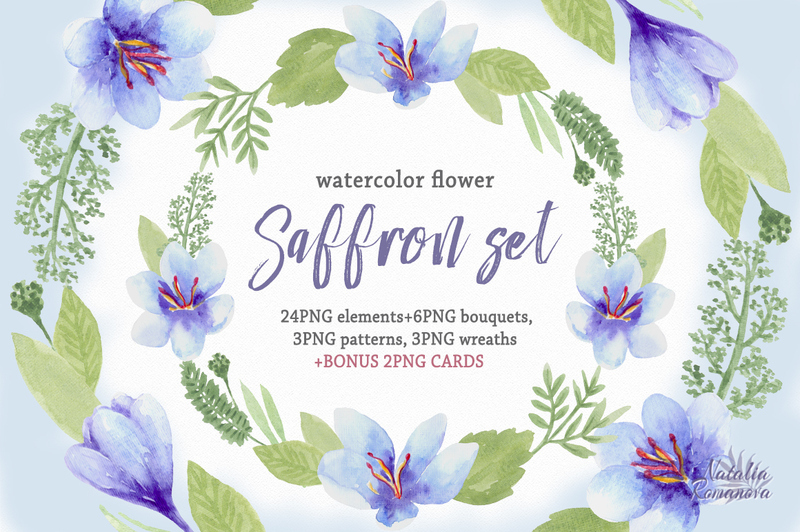 You can use these watercolor flowers on all sorts of personal artwork from creating wedding bridal invitations, flyers, creating postcards, greeting cards, packaging design, photo frames, banners, logos, blogs, website and much more. Some restrictions may apply to commercial usage. 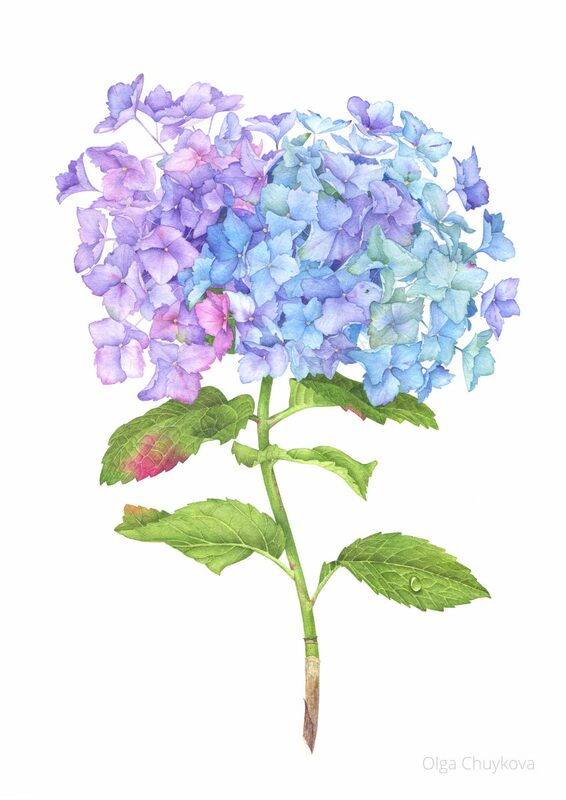 I have selected 20 watercolor flowers that I absolutely find stunning for you to download, some of these have packs that are enclosed with a variety of elements and files for you. 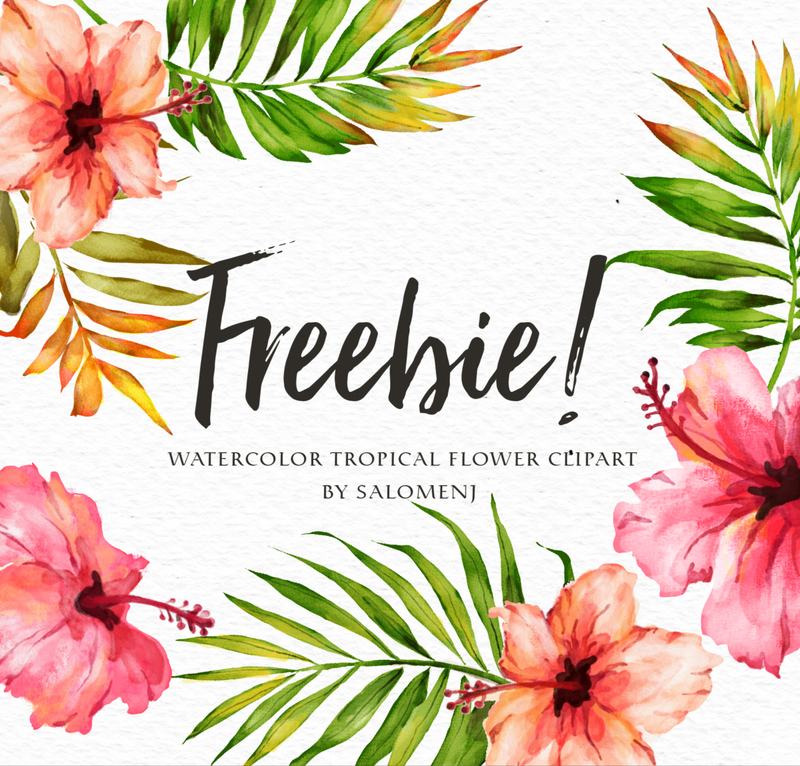 Salomenj created this beautiful watercolor tropical flower clipart that’s filled with beautiful bright tropical flowers. 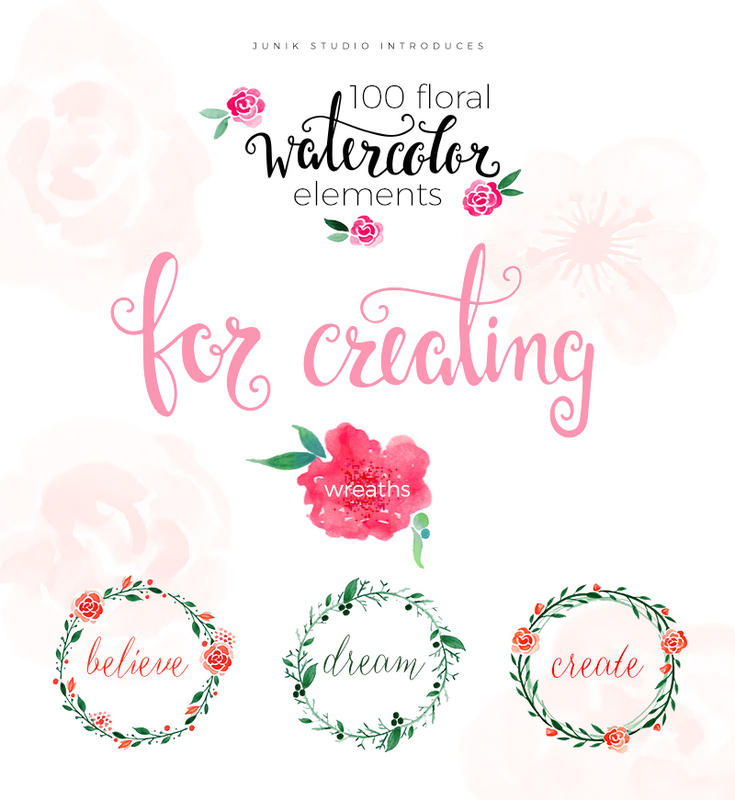 Junik Studio has a variety of watercolor florals elements including flowers, wreaths and borders that you can incorporate in any invites, logos, and other sweet crafts. 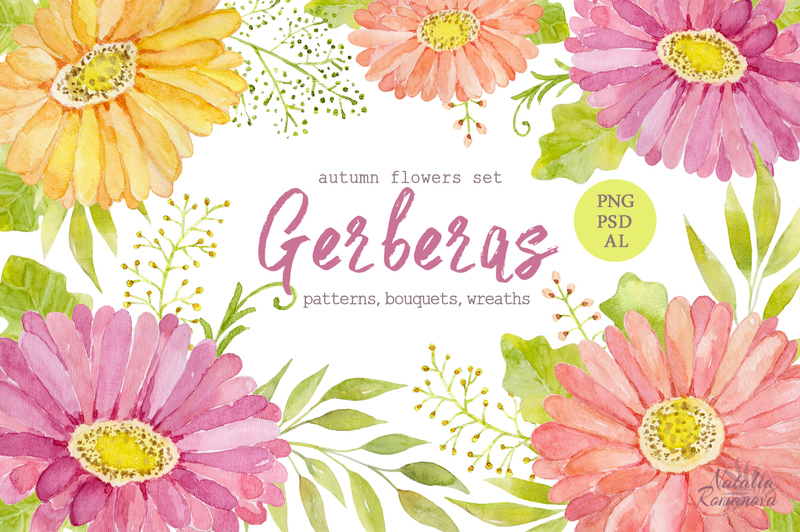 This autumn set of gerbera flowers includes patterns, bouquets, and wreaths that are in png format that you can use for any project you may have that needs the autumn mood. 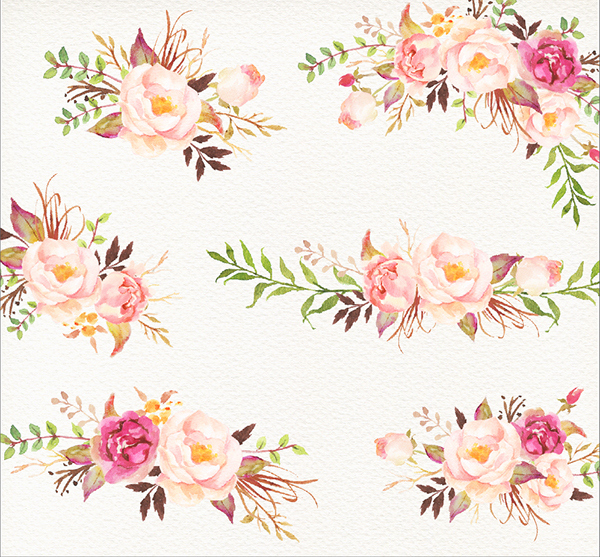 This vintage rose pattern is a design that was painted with watercolor and the pattern itself is made by Adobe Illustrator. If you would like to change the color you can adjust it minorly. 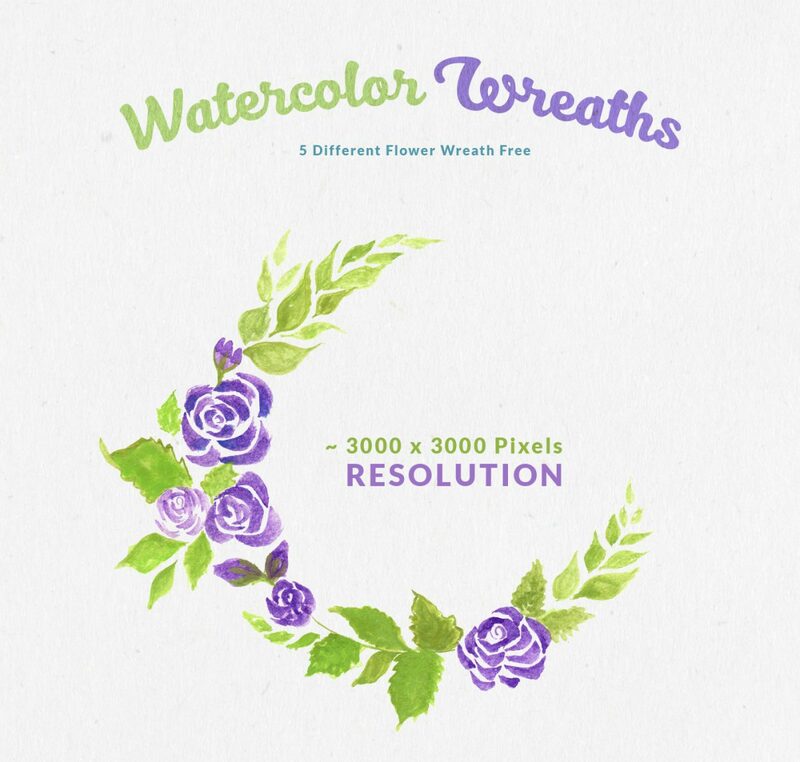 These watercolor wreaths from Israt Borsha are in 5 different flowers and well as colors. You can download theses High-Resolution Transparent PNG Files for free. This beautiful tri color hand painted flower is gloomy and perfect for a portrait. 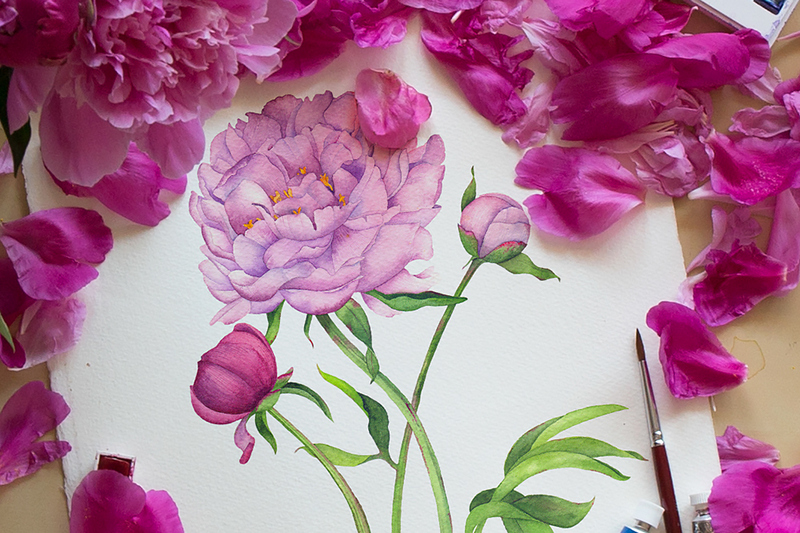 These multicolor watercolor flowers are perfect for a spring desing because of the flowers style and colors. 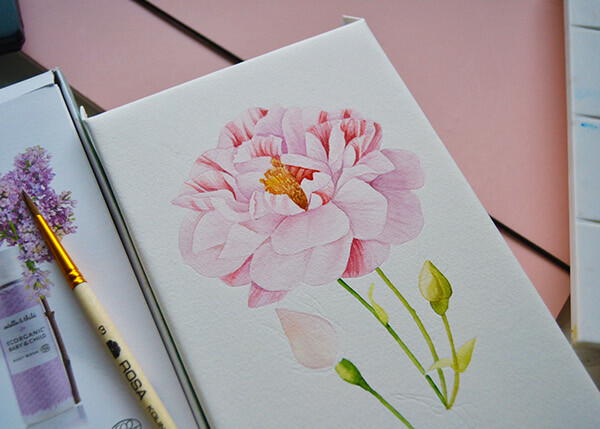 This Natalia Tyulkina portrait of pink gloomy flowers is printed of watercolor paint. 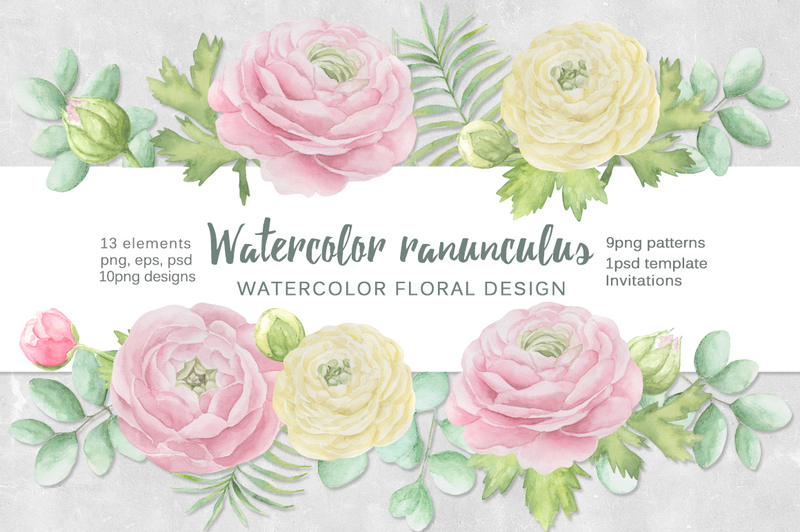 This watercolor ranunculus set includes invitations, palm leafs, ranunculus and other floral elements. 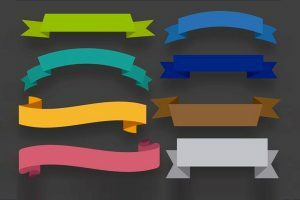 You can use these for a variety of things such as bouquets, floral patterns as well as wedding invitations. 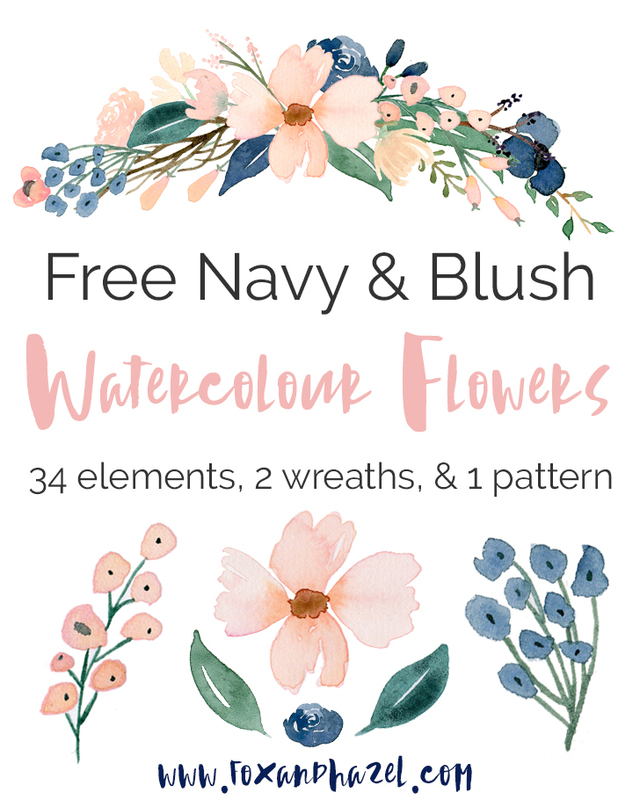 This navy & blush watercolour flowers include 34 elements, 2 wreaths, & 1 pattern. Saffron set. 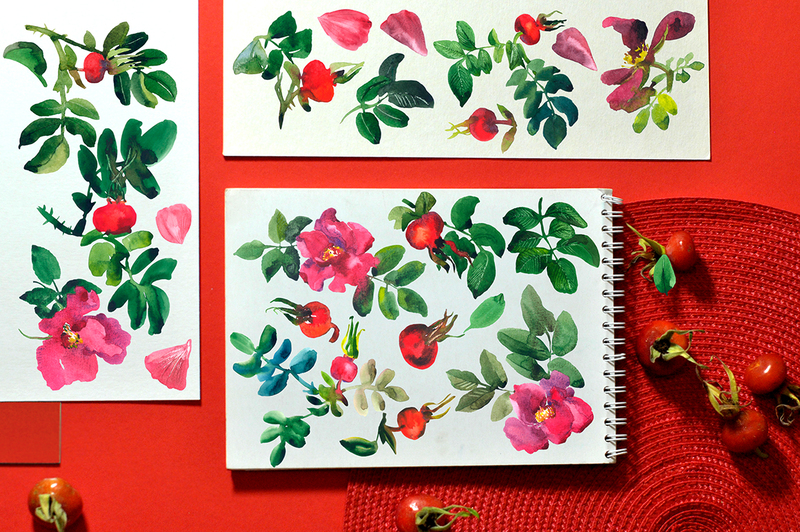 Watercolor has a numerous of files with leaves, twigs, and floral elements. All high-resolution images, in PNG-files on a transparent background. 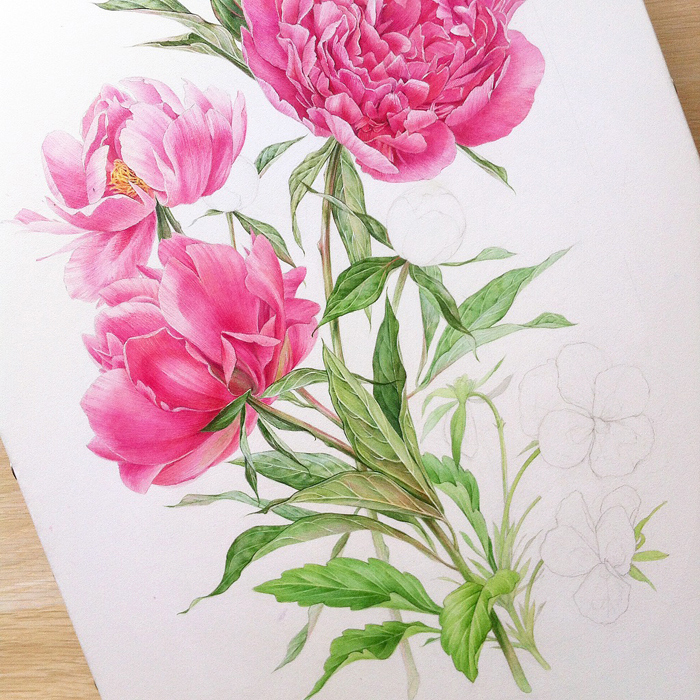 This is a beautiful full flower created from Olga Chuykova that is mixed with watercolors. 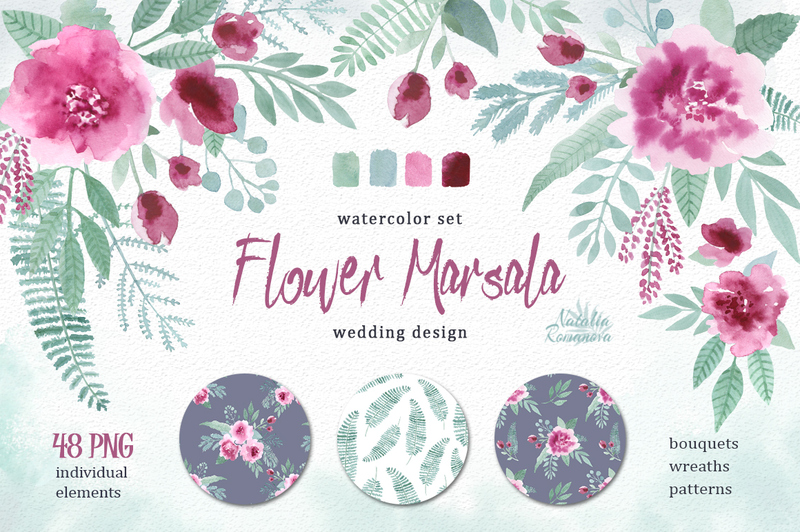 These darker color hand-painted watercolor set floral elements and prepared seamless patterns. 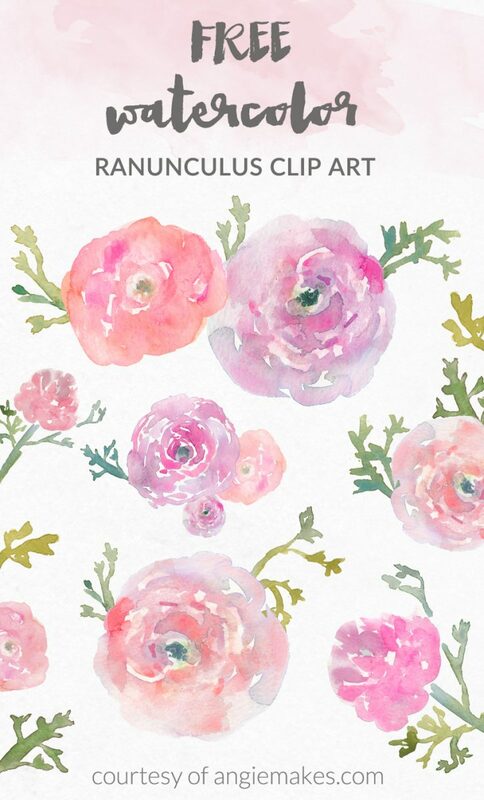 This Angie Makes ranunculus watercolor clip art is one of many favorites that can be downloaded for free. 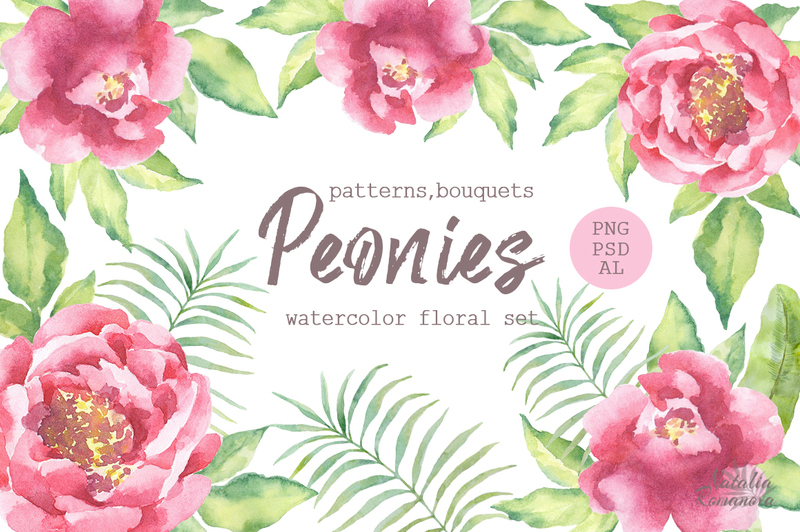 This stunning rRomantic Blooms Watercolour Clip Art included 6 Watercolour Floral bouquets of high resolution in PNG transparent background. These tropical watercolor Picmonkey flowers come with leaves, flowers, and a variety of colors. 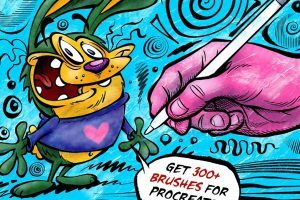 You can change the colors in photoshop that you would desire. 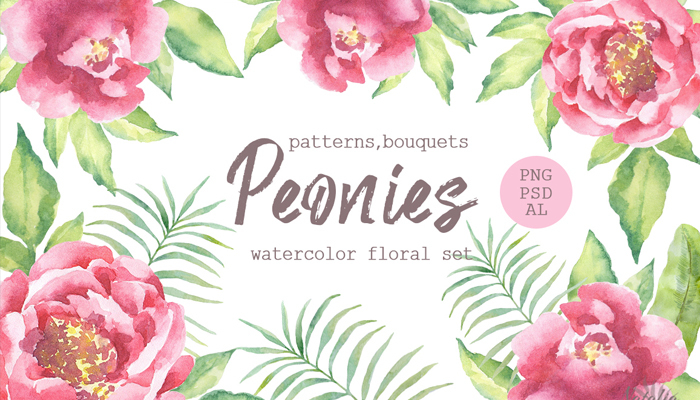 This beautiful Peonies watercolor set includes a illustrated patterns and bouquets. All of these images are in high resolution and can be for invites, photograph, home decor and more. 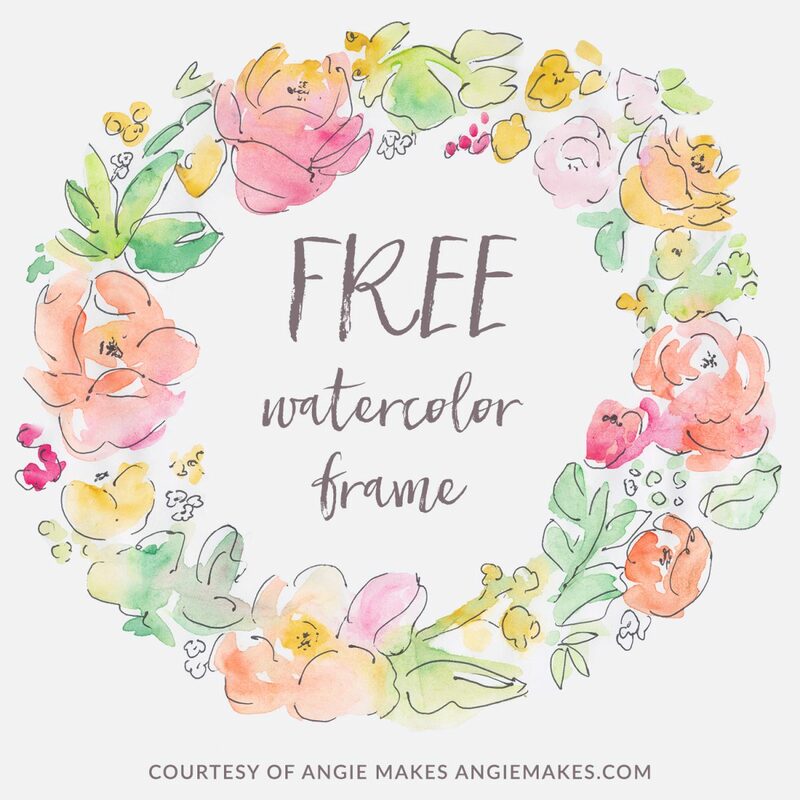 This lovely spring summer style AngieMakes of watercolor wreath is cheerful and bright with sweet colors. Another Natalia Romanova watercolor illustration comes with 48 floral elements which include bouquets, wreaths, and patterns. You can use these files for a variety of items. 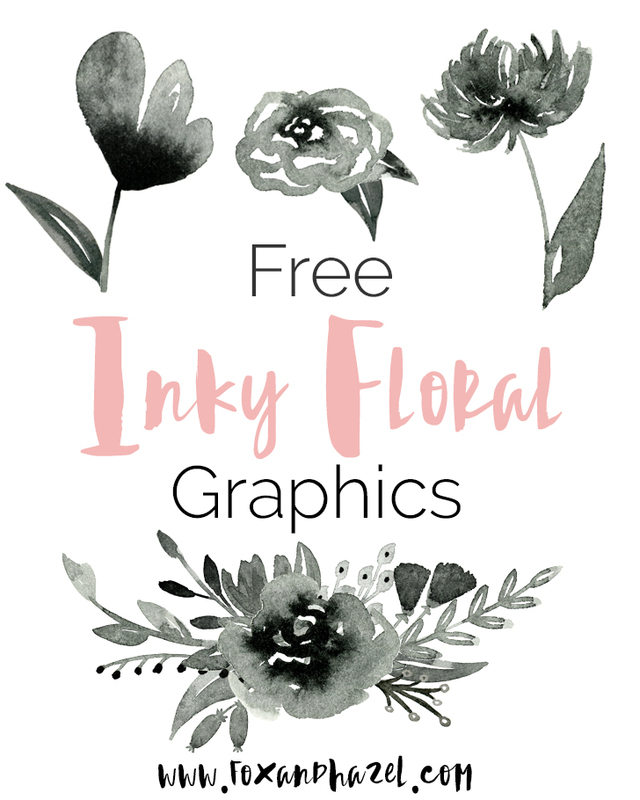 If your looking for all black watercolor floral and elements this is the ideal graphics you need for your next project. 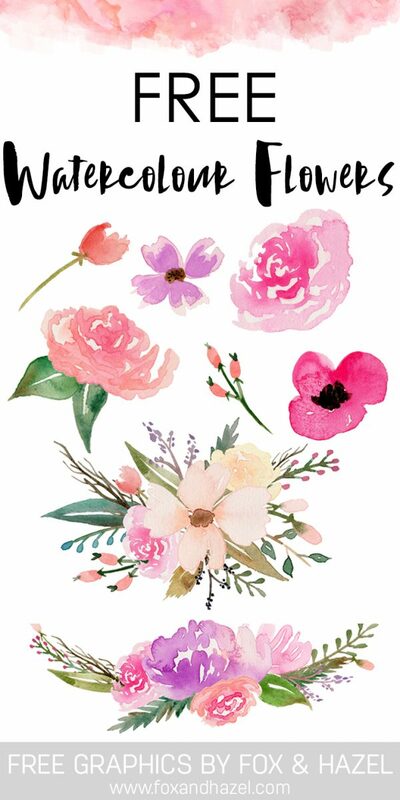 I hope you have enjoyed all of these watercolor floral graphics so that you can incorporate into your next project. If there is anything you would like for us to add make sure to let us know in the comment section below.